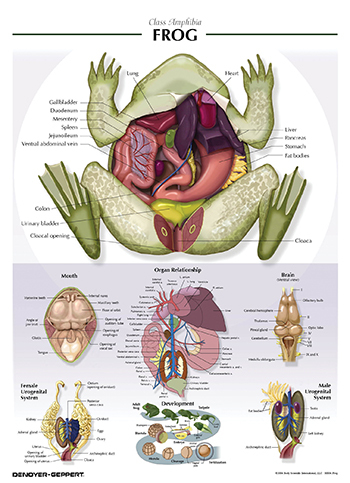 These biology posters have been designed to highlight the main points of basic cellular biology, zoology, and botany topics. Approachable, bright illustrations invite students to explore the topics without being overwhelming to beginners. Posters are perfect for reference in the biology lab, and they come in both a laminated version and a raised relief version.